Breads, cakes, cookies, cupcakes, pastries, pies, all of these or any of these could be your specialty. If you are passionate about baking, then now is the time to start an online business from home to start selling these baked goodies to an appreciative audience. Does that thought scare you a little? Pffft!! 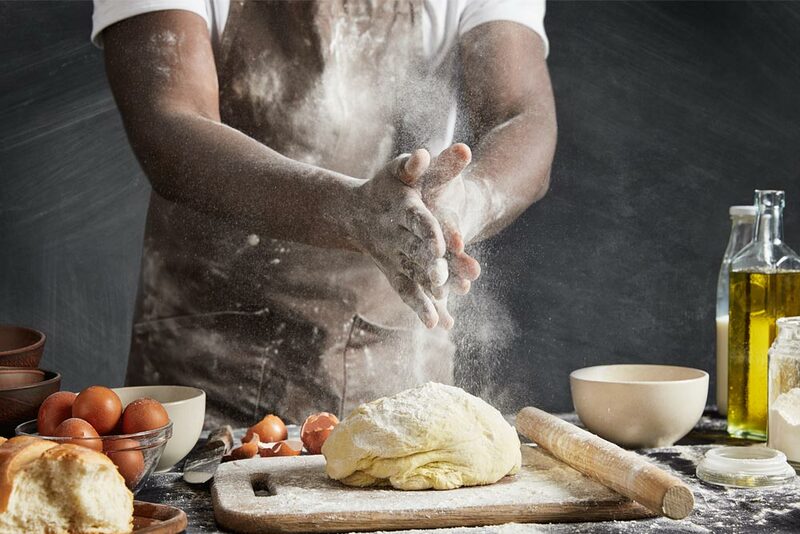 Baking as a hobby is one of the most easily to convert into a full-time business. Especially if you’re already receiving compliments on your cakes and bakes. So let’s get down to making the right online baking hobby business plan. The most important thing you will do is to claim space in the online market. Yes, this means setting up a good professional website. This will be your ‘bakery’, your ‘office’, your ‘cafe’ and your personal chill-out space. Space for you to write about a new product you might be trying, some advice or opinion you want to share, or just encourage discussion among your customers. Somewhere that you can easily link to social media sites so that you can improve your marketing and attract new clients. Now there! That’s more like the thing to create online bakery store that is set to grow rather than a hobby that is generating you some money on the side. Be unafraid to take that step forward. And while you’re at bracing up to make online baking shop, heed some important advice for your website. Choose a Shopmatic template that reflects your style but don’t fret too long over that. 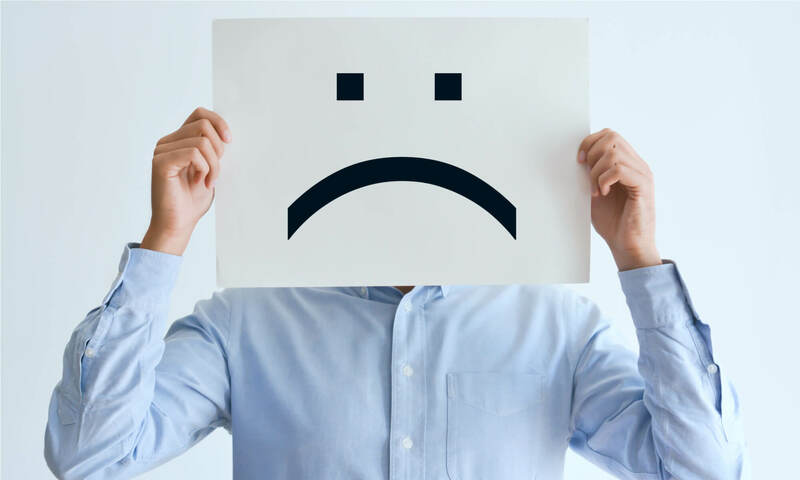 Remember, you will be able to change that ‘face’ as you go along and once you develop more confidence in operating your website and your business. Keep your favored contact information including an email or phone number easily accessible on your front page. This is often a simple yet overlooked detail. If clients need to search to reach you, they’re likely to simply move on instead. Yes, put up the attractive pictures of your goodies on your front page, but don’t fret if you feel you cannot get great pictures of your own yet. Feel free to use free picture resources available for you on the internet if that’s how you prefer to start. If Shopmatic is your platform for setting up your website, you will find direct access to world-class free images from Pexels.com and Unsplash.com to help you build your site. Take advantage of that. Link up your social media channels to your website and be sensible about that. While it may seem very tempting to have a presence in multiple places, remember, you will need to update them to stay relevant. It will be a good idea, therefore, to prioritize and pick the social media channel you are most comfortable to start with. Do you use Facebook? Instagram? Pinterest? Ok, then stick with those for now! Instagram is a great place to market businesses like bakeries that can benefit from great pictures. Pay attention to the payment gateway you choose, making sure that it is easy for your clients to pay you online. If you get your customers to fill in some simple contact details and get their permission, you can reach out to them through emails or newsletters at a later date. Keeping that in mind, look out for opportunities like for instance while placing an order on your website that would encourage visitors to leave details with you. The nature of freshly baked goods demands speedy delivery. So keep your delivery terms clearly stated and visible on your storefront. Customers and potential buyers like to know exactly what to expect when they order from you. 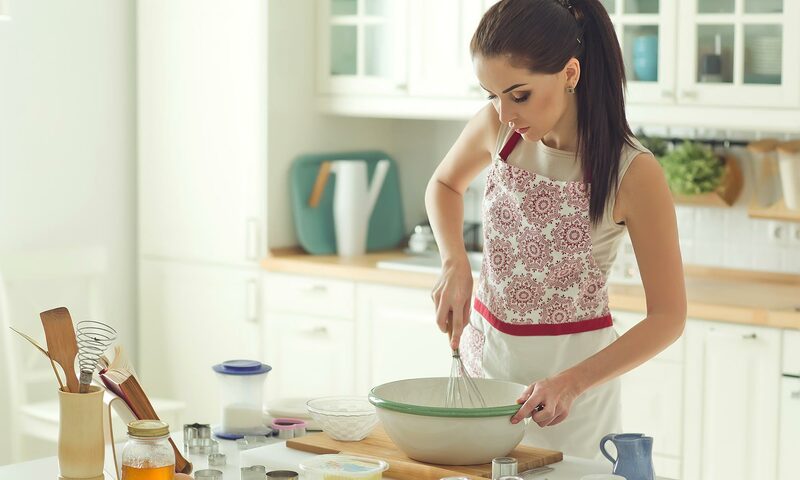 Whether you are new to the game or have been baking and selling for a while, these strategies will help you tremendously in moving towards setting yourself up for success. All you have to do is make a start. And remember; there aren’t enough good baked goods in the world; yours are needed! Ready to start your own online bakery shop? Start by creating your free online store today!